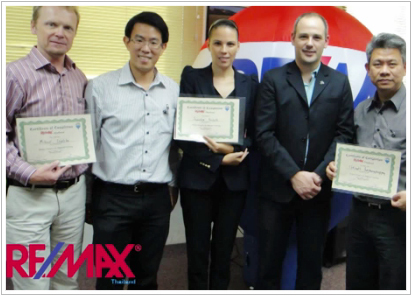 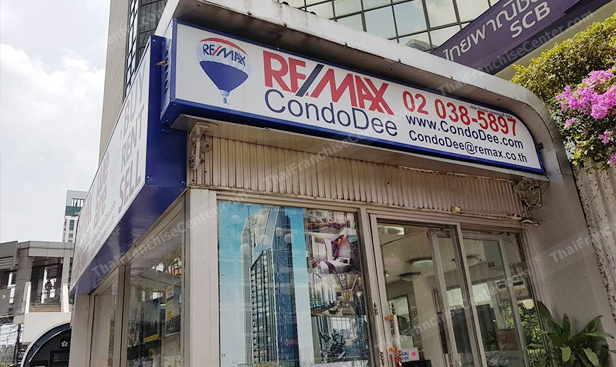 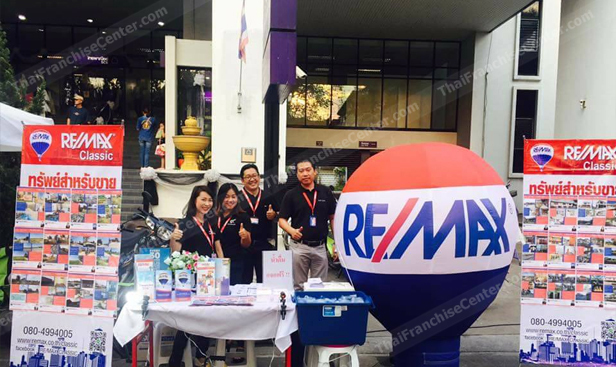 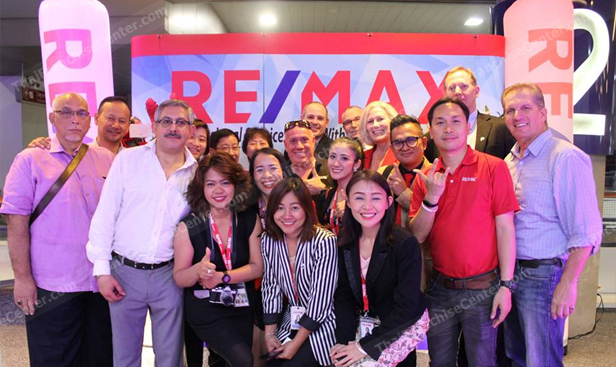 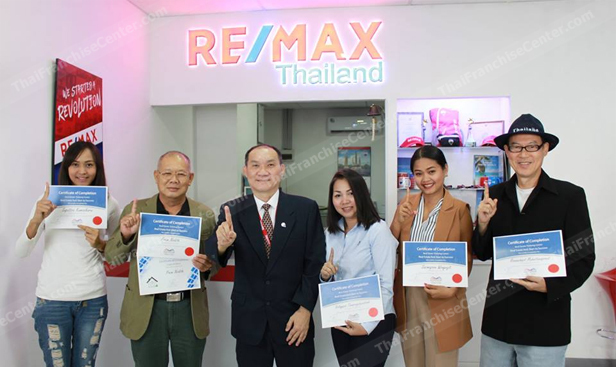 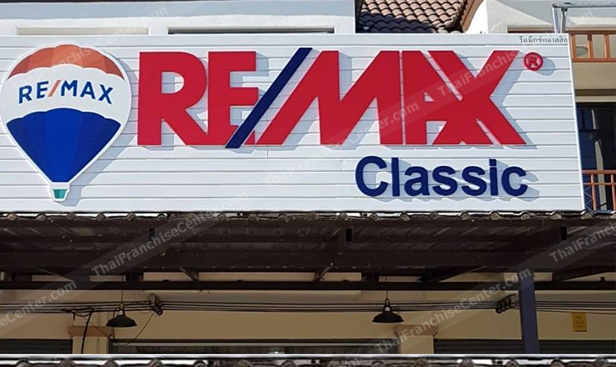 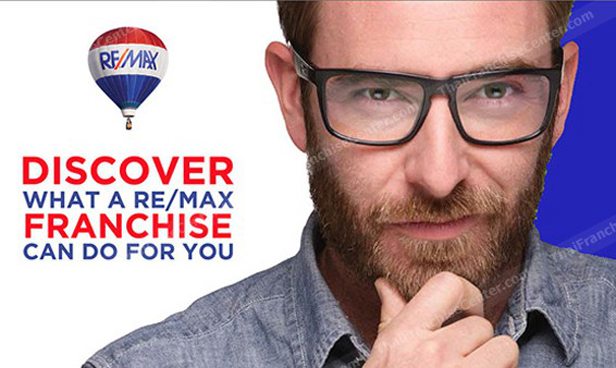 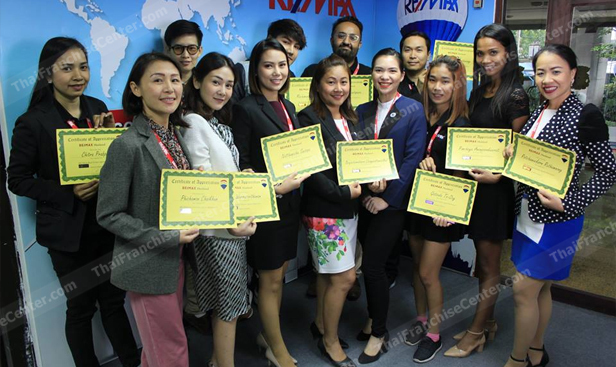 We Make People Successful in Real Estate with the RE/MAX Franchise model. 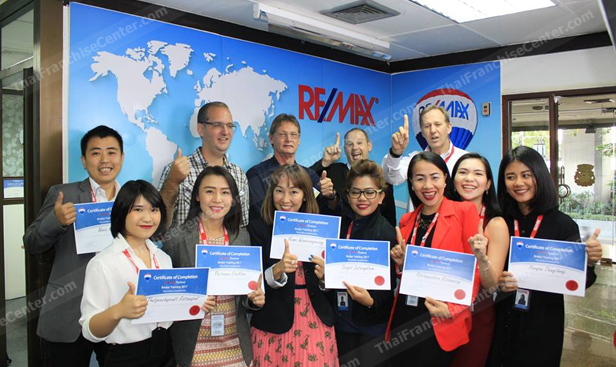 What sets us apart is the outstanding sales associate training, along with cutting edge technologies, worldwide listing and referral system that gives every agent the tools they need to succeed. 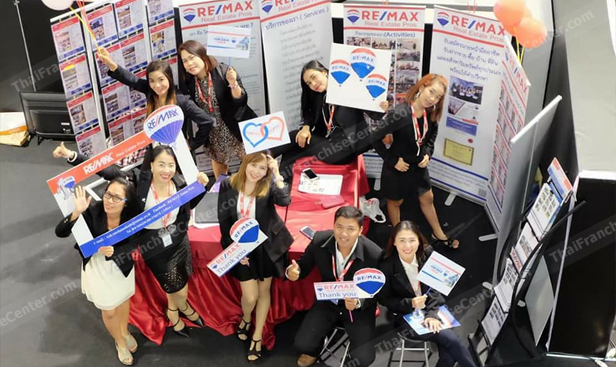 If you combine this with the best agent commission program in the industry, what you end up with is a business model that benefits all involved from franchise to seller.